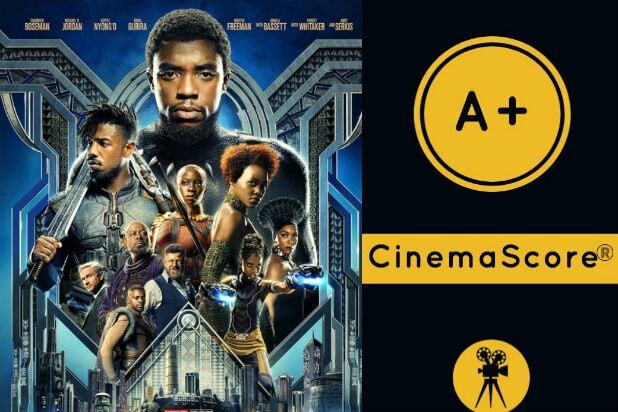 “Black Panther” has earned an A+ CinemaScore, the company announced on Friday night. Ryan Coogler’s blockbuster is the first superhero movie to receive a perfect grade from the company’s survey of opening-weekend audiences since Marvel’s “The Avengers” in 2012. The critical reception for “Black Panther” has also been history-making, as the film now holds the highest score in Rotten Tomatoes history for a superhero movie with 97 percent. “Black Panther” posted a remarkable $75.8 million opening day at the domestic box office, putting it on track for a possible $200 million four-day opening over Presidents Day weekend. In fact, analysts now estimate that Ryan Coogler’s superhero film — which opened on 4,020 screens — should set a new record for the biggest pre-summer opening weekend in box office history, currently held by last year’s “Beauty and the Beast” with $174.7 million. “Black Panther” could potentially pass the $204 million four-day start of 2015’s “Avengers: Age of Ultron,” with estimates for its Presidents Day opening ranging between $200-210 million. 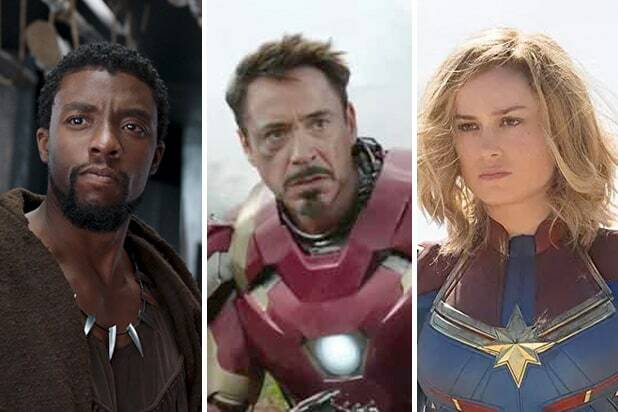 Three-day weekend estimates are currently set at $180-185 million, which would not only set the new pre-summer opening record, but would also be the sixth-highest opening weekend of all-time and the biggest opening weekend for a superhero movie outside the two “Avengers” films.